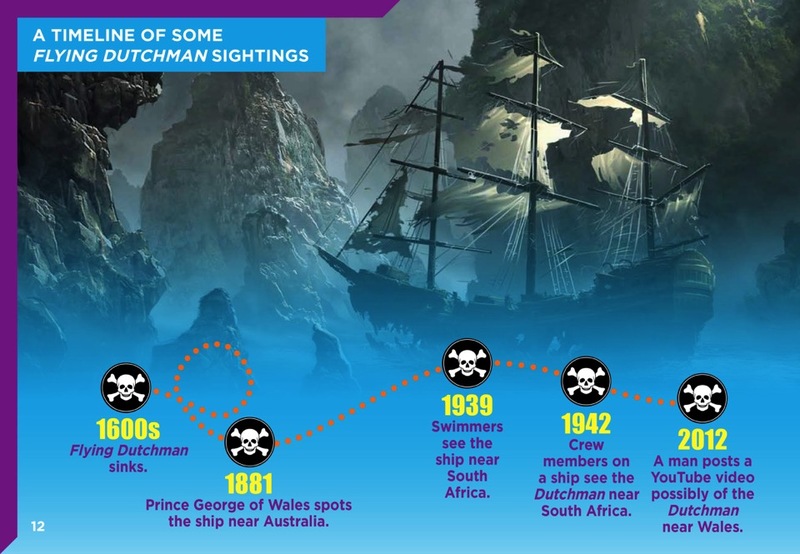 The past is full of mysterious events. 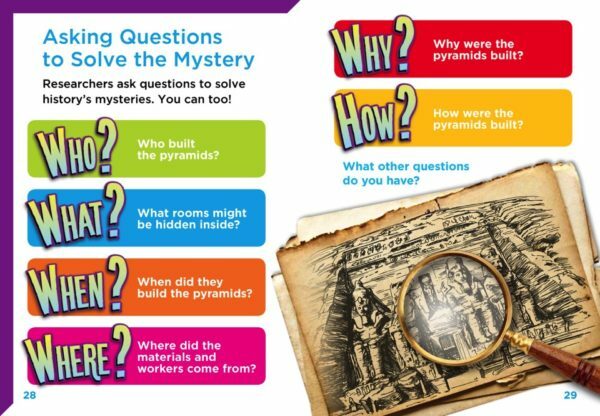 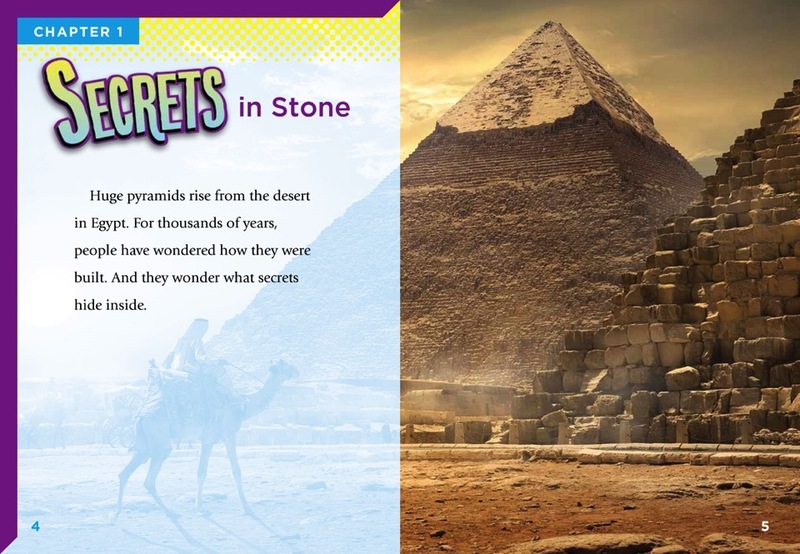 How did ancient people build pyramids? 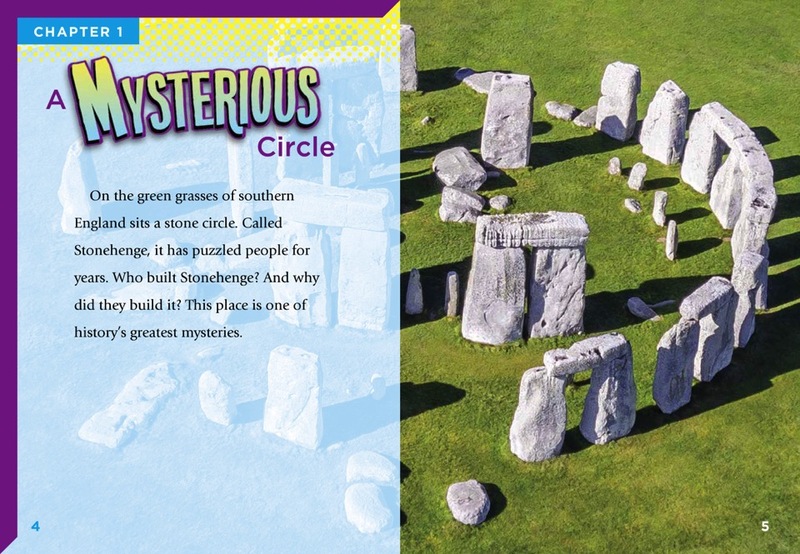 What is Stonehenge for? 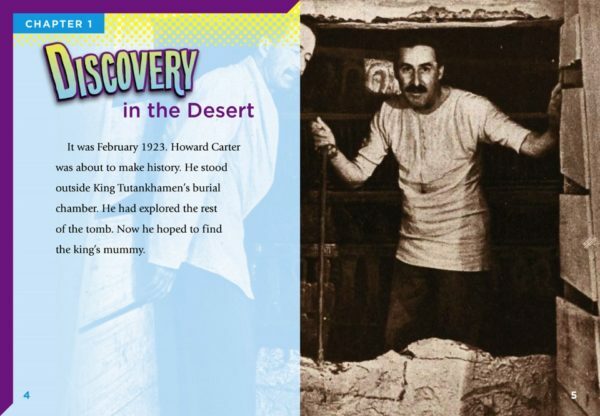 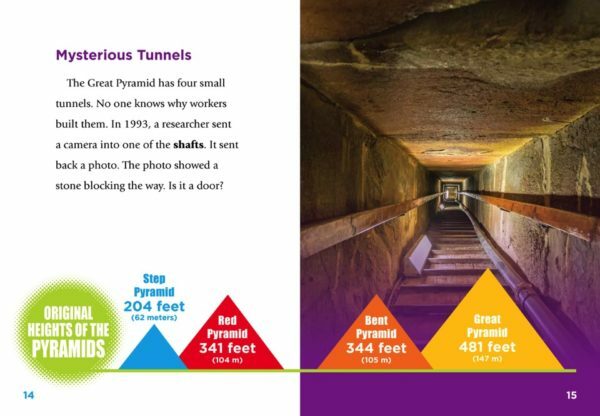 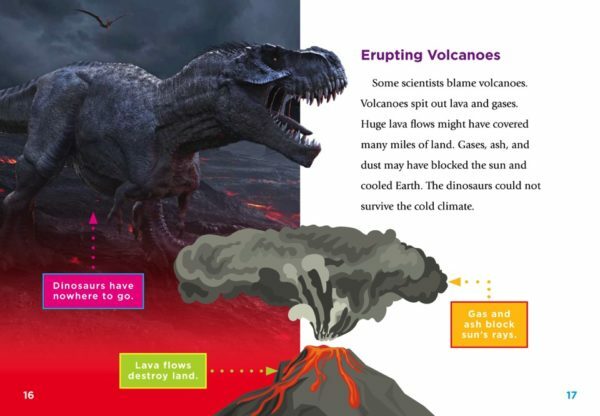 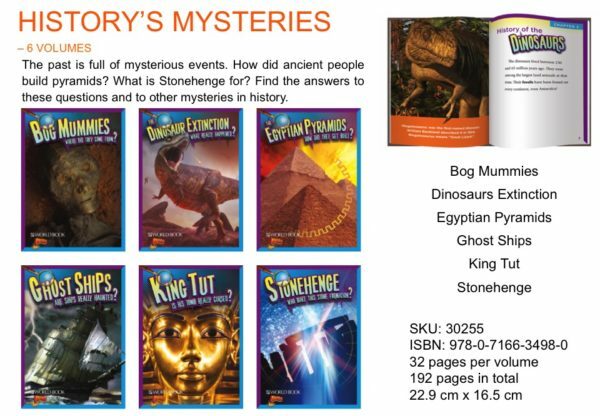 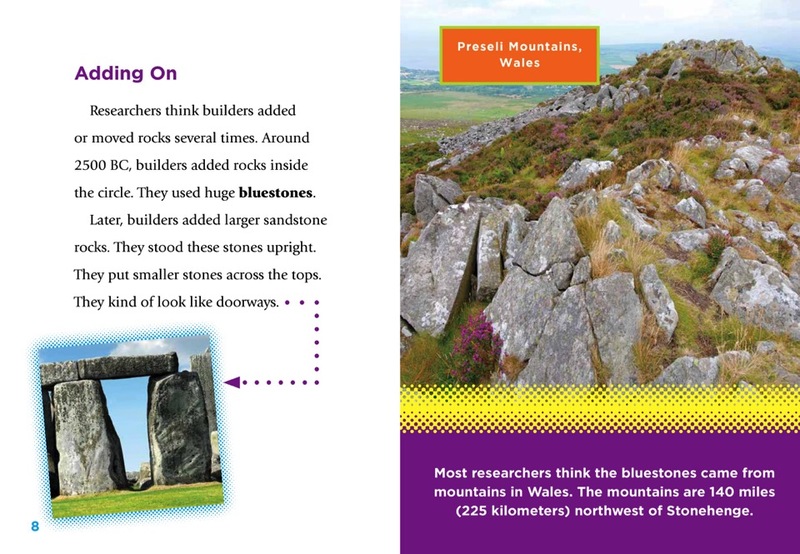 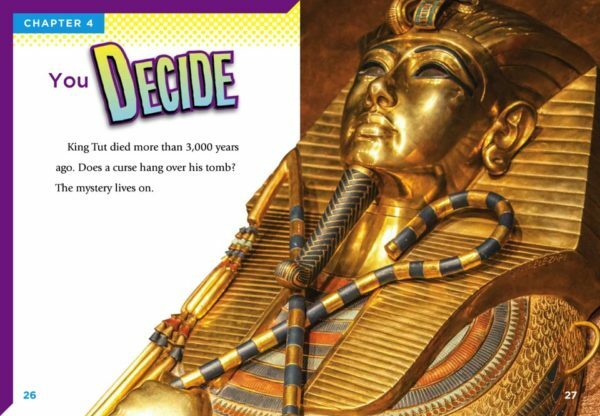 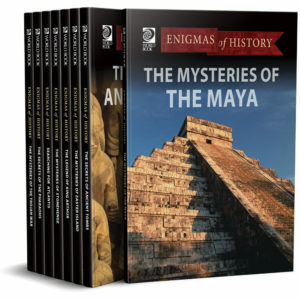 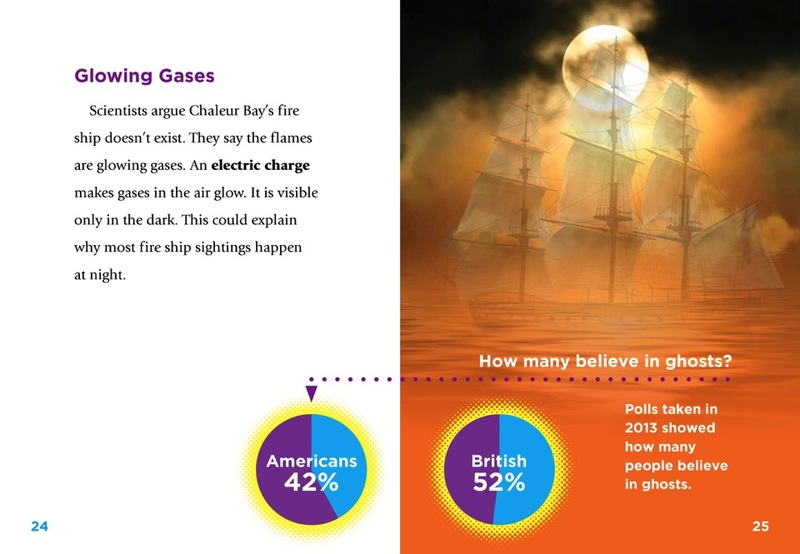 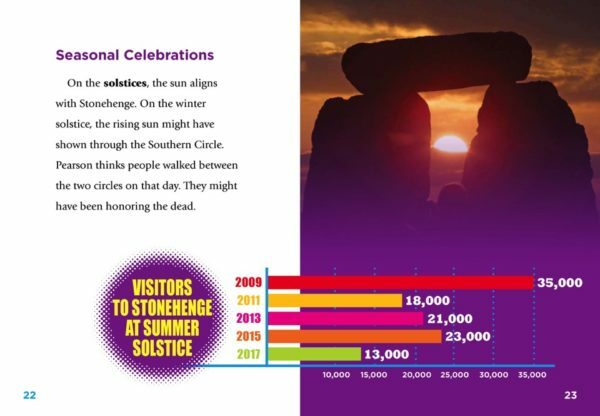 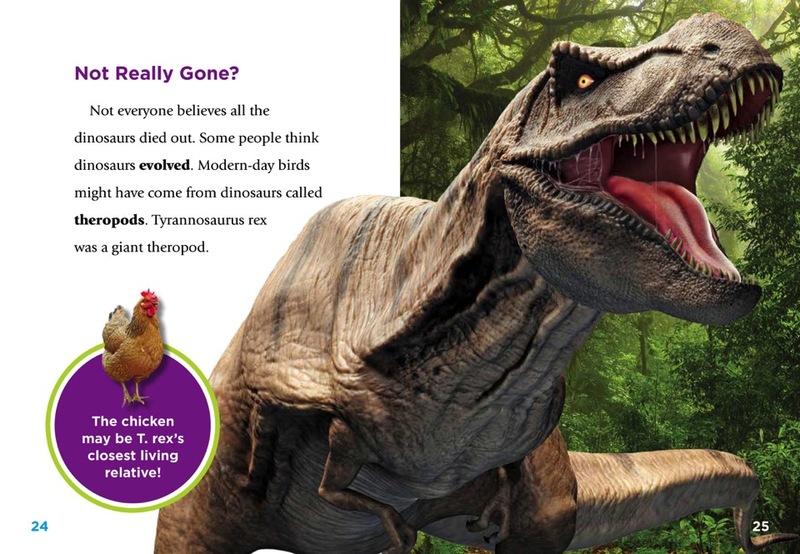 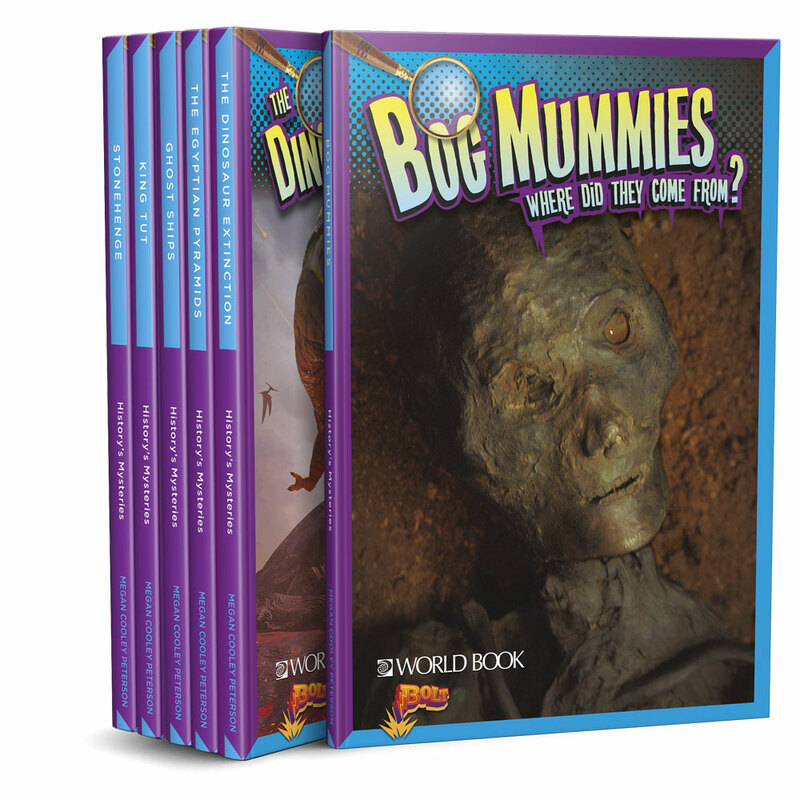 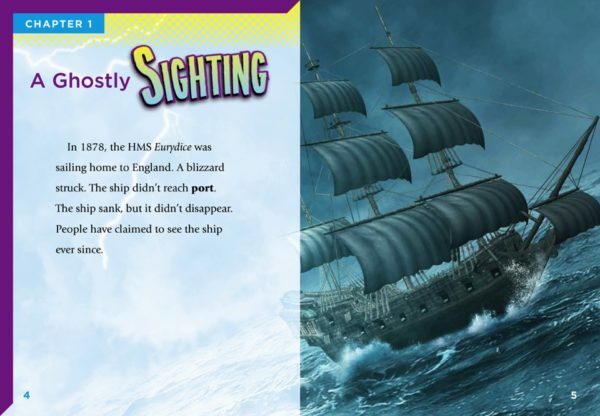 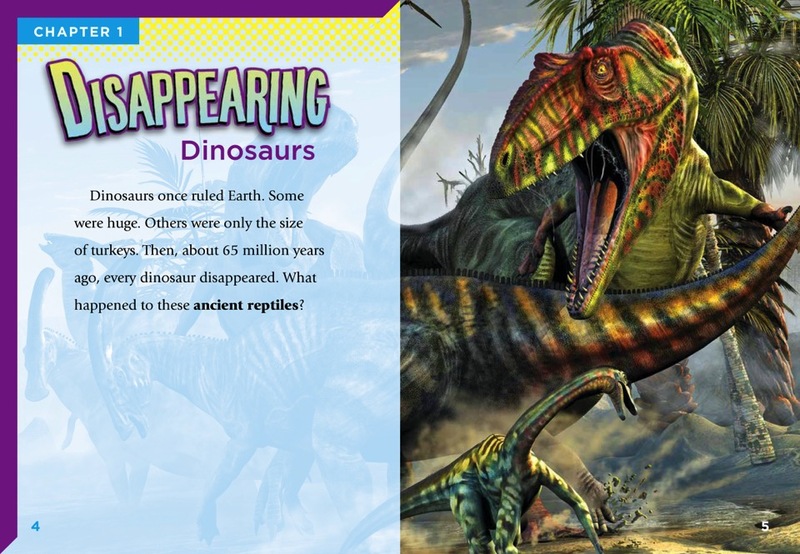 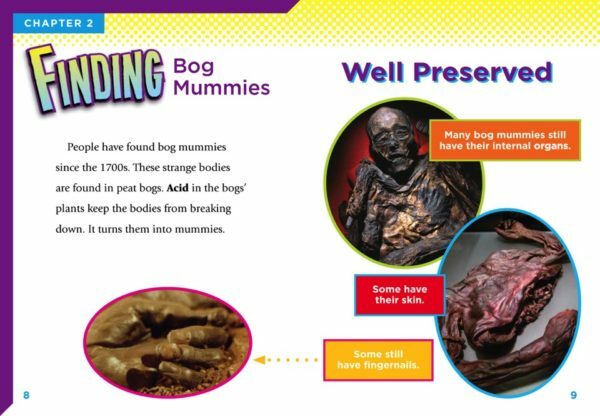 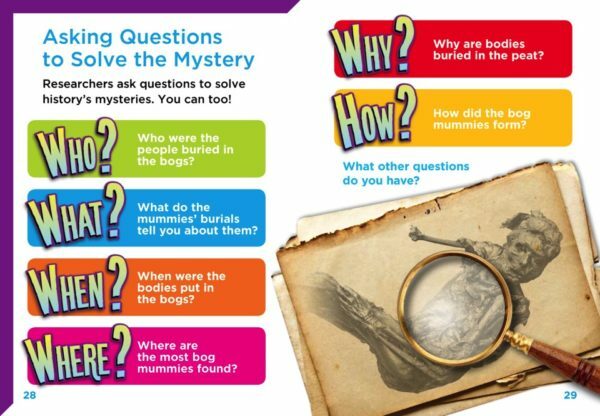 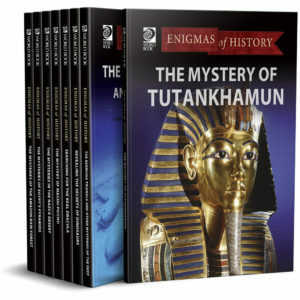 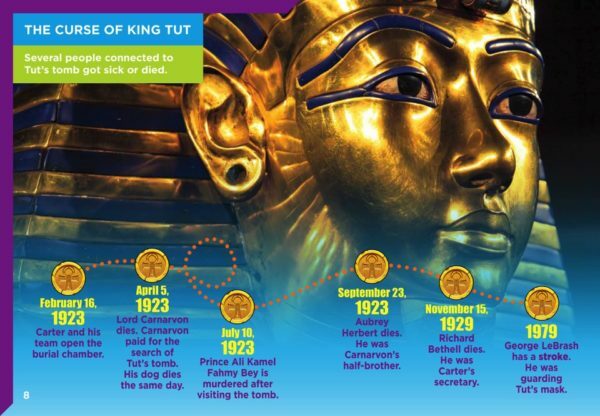 Explore history's mysteries through closely level text, dynamic imagery, and visual infographics.